This course is especially designed for parents, nannies and primary care givers working in schools, nurseries and day care centers and focuses specifically on first aid for newborns and children. A new initiative to educate, monitor and enhance employee health across the UAE. We aim to encourage wellbeing in the workplace. 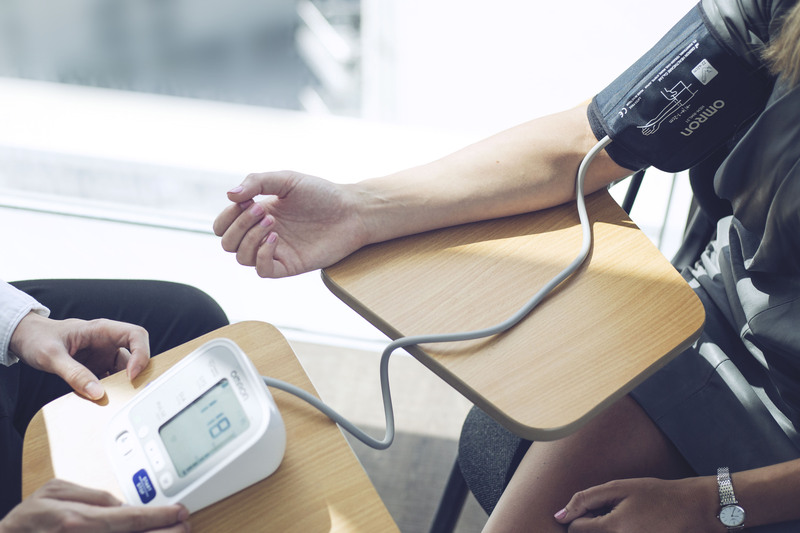 Our qualified nurses will conduct an individual health screening, covering blood pressure & heart rate, blood glucose, height and weight. Once all results are recorded we send a full eReport to the employee highlighting any abnormalities, allowing each company to gain an overall health score. You can then monitor and potentially enhance employee health and have an insight in to health correlations, role, demographic etc. Participating companies will be able to liaise with our nurses for one month after the screening to receive any advice or guidance needed. 4 hours full health screening for up to 40 employees by one of our registered nurses.